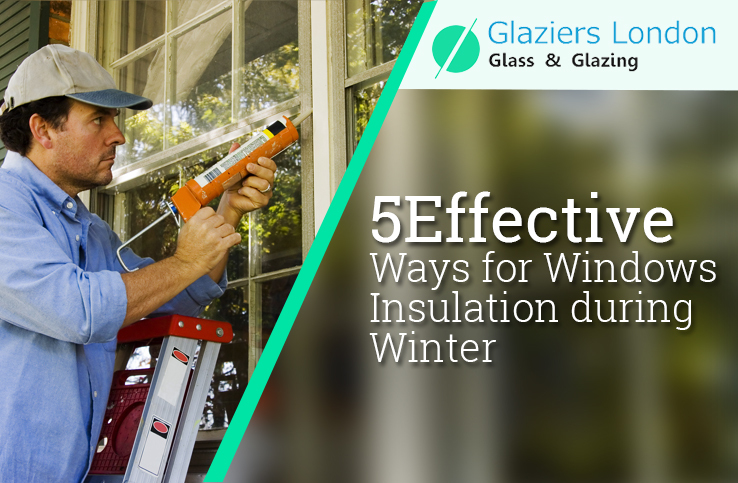 At Glaziers London, we know that we can save a lot on heating costs if our home is properly insulated and energy efficient. 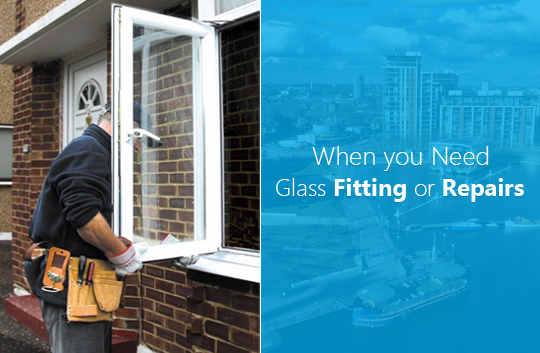 Having well fitted and well fitting windows is a big part of this kind of energy saving. 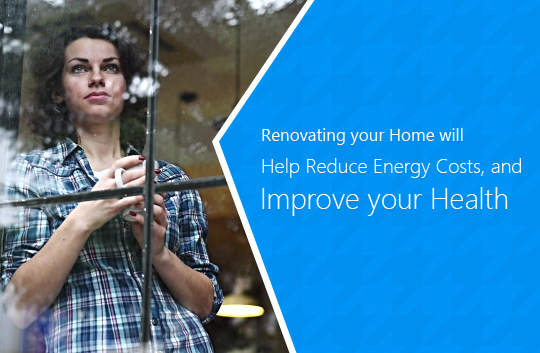 But did you also know that having windows that fit the energy saving bill,will also improve your health? A new study carried out by Humboldt University,along with the Velux Group has shown the link between home energy efficiency and the health of European homeowners. It reports that those Europeans who live in homes that are cold or have mould growth have a fifty per cent more chance of having throat and nose infections. The study followed fourteen thousand Europeans from fourteen different countries and noted that when those Europeans who were renovating their homes were asked why they had decided to do so the top two answers were energy efficiency and improving their families’ health and wellbeing. 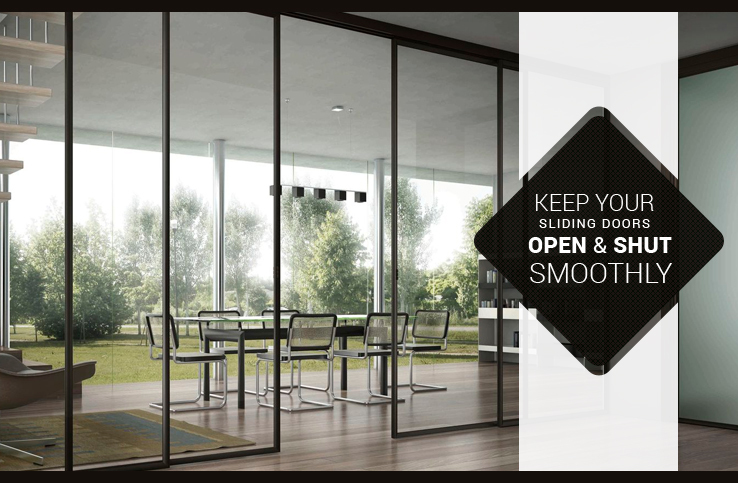 So what does modern glazing have to offer in energy efficiency? 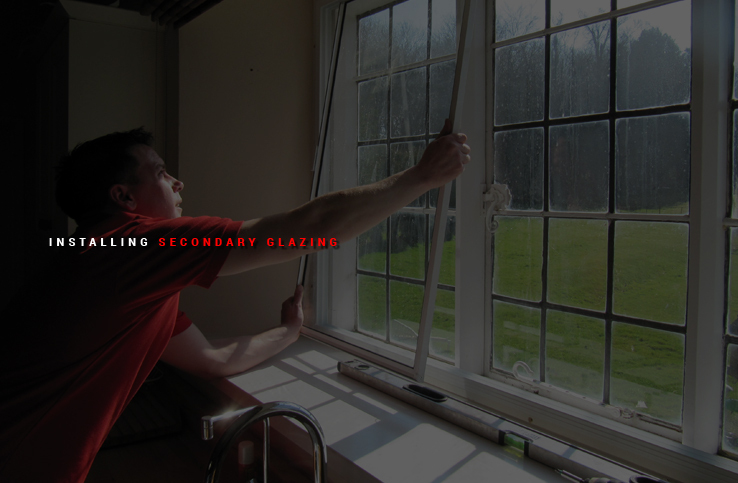 For those who are looking for ways in which they can improve their homes energy efficiency, replacing draughty and ill fitting windows is a great place to start. 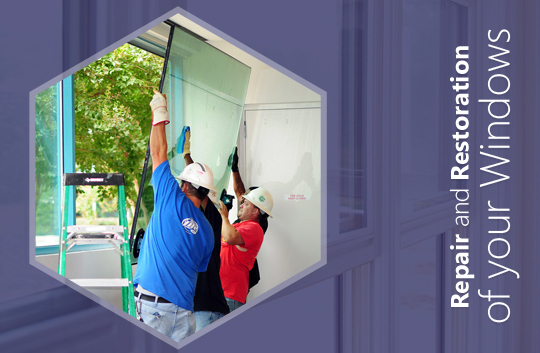 The past ten to fifteen years have seen impressive innovations in glazing and its technology advances now offer the chance to significantly improve home or office energy efficiency. 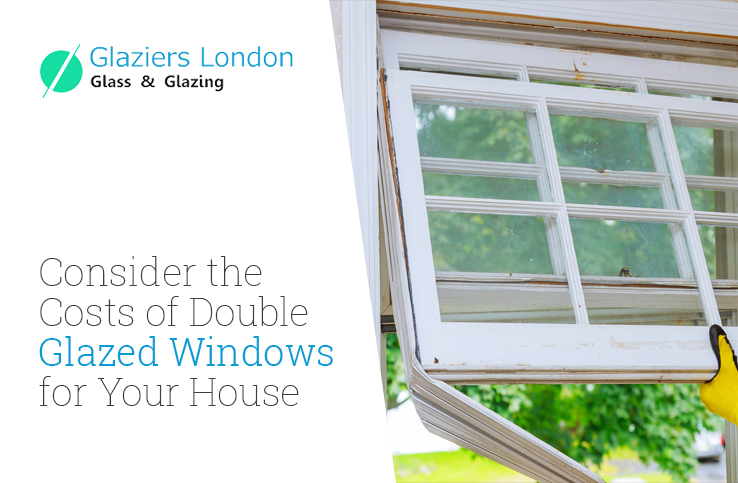 If the single or double gazed windows in your home are over fifteen years old, replacing them with a more energy efficient alternative will have a marked effect on the households energy usage as well as the overall health and wellbeing of the people who live there. How do you find out what your potential energy savings are? As an experienced glazier in London we can give you many useful hints and tips for choosing the right energy efficient doors, windows and conservatories and can also show you how to calculate the savings that can be made from the changes that you plan to make. 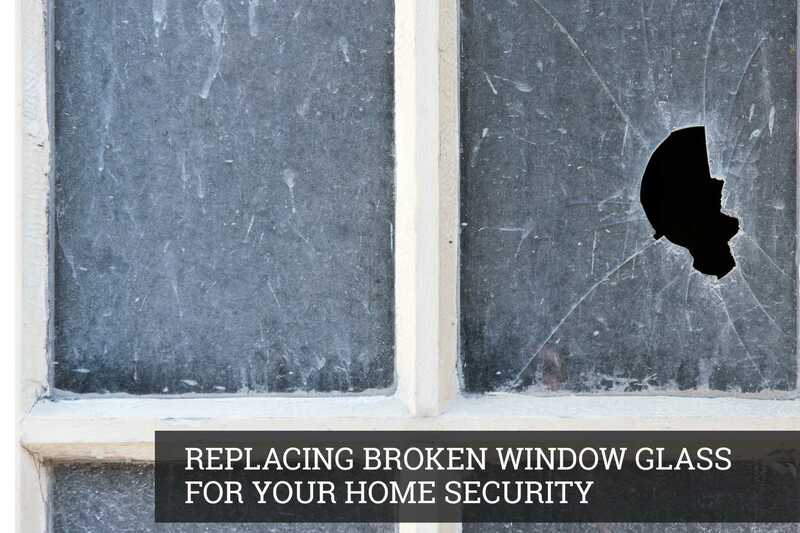 We can help you with drawing up a replacement programme so that all your doors and windows and conservatories will be as energy efficient as they can be. 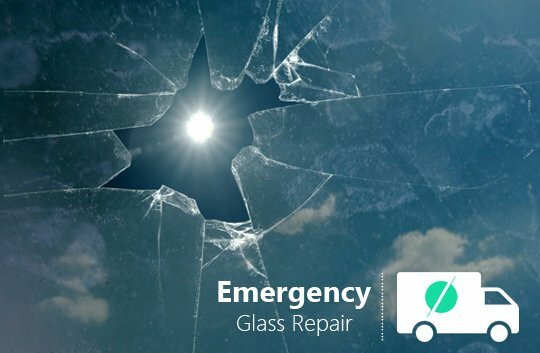 We offer a comprehensive range of replacement glass products to choose from and can manufacture them all to size so that the expert fit achieved assures you and your family the healthiest of environments to live in.